Digs Realty offers superior service and cash back when you close. We share up to 67% of our commission with you, putting tens of thousands back in your pocket. Buyer agents typically earn a 2.5% or 3% commission paid by the seller at closing. At Digs, we work for you, so instead of sharing our commission with a big brokerage company like most brokers do, we share our commission with you, giving you an immediate cash back rebate worth thousands. HOW MUCH WILL YOUR REBATE BE? 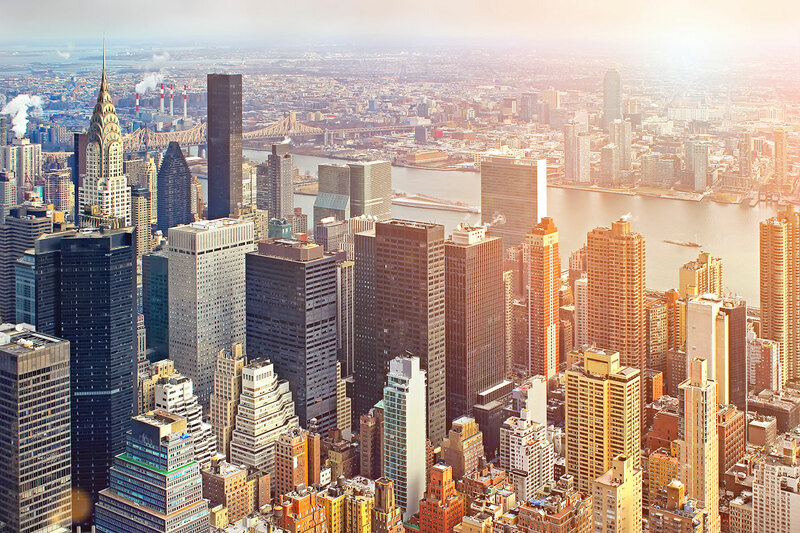 Digs offers the complete suite of real estate brokerage services, with one major difference to better suit the needs of New York City home buyers in today’s changing marketplace: we give you up to 67% of our broker commission when you close. HOW MUCH CASH BACK WILL YOU GET? Buying a home may be the biggest financial commitment of your life; you want a broker you can trust. We believe in always giving it to you straight, even when it costs us. We never try to pressure, persuade, or sell you. We believe that it is our duty to provide an objective assessment of every property our clients wish to evaluate, and often find ourselves telling clients why they shouldn’t buy a place. We consider ourselves consultants and fiduciaries, rather than salespeople or brokers. We provide an in-depth analytical report on the market value of any home you wish to bid on, so you can be comfortable with the offer you decide to make. Our reports ensure you have confidence when we enter negotiations on your behalf. In today’s changing market, with the advent of websites like Streeteasy and Trulia, we understand that buyers have been empowered to handle many aspects of the real estate search process themselves. For that, we reward you with cash back at closing. We also understand exactly how to complement your contributions by providing invaluable services that you would not get by going it alone. With years of New York City real estate experience, Digs provides strategic advice and assistance from start to finish. To help you get from your accepted offer to your move-in, we can also connect you to a robust network of high quality real estate attorneys, mortgage professionals, home inspectors, architects, general contractors, movers, and more. Contact Digs Realty at (917) 675-0037 or dan@digsrealtynyc.com. Ask us questions about the home buying process, learn more about Digs and the rebate model, and share your real estate goals. List Digs as your real estate broker on sign in sheets at open houses, and sellers’ brokers will contact us instead of you, saving you time and energy and protecting your personal information. If you want to schedule a private showing, tell us when you are free, and we will schedule an appointment and accompany you. To get the most out of our services, keep in touch as you visit homes. Let us know what you like, and alert us if your preferences and priorities change, so we can serve you best. We are your partner in this process. Working with a broker on the purchase of a unit in a new development or conversion is different than it is with resales. If you are interested in purchasing a unit in a new development, it is very important that you tell us before you reach out to the listing agent or attend an appointment at the sales gallery. Even if you advise the agents that you are working with Digs as your broker, unless we reach out on your behalf and attend all appointments with you, you may not be able to take advantage of our services or the rebate.